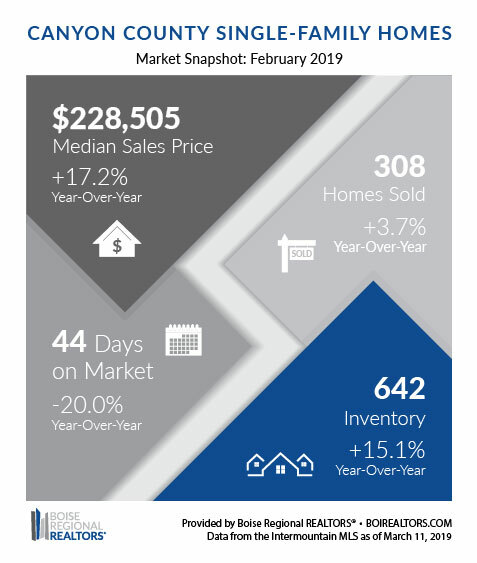 Look at what the market did in February! The time to buy is now. Are you ready? Look at what the market is! Lender moved to Guild, this is why.